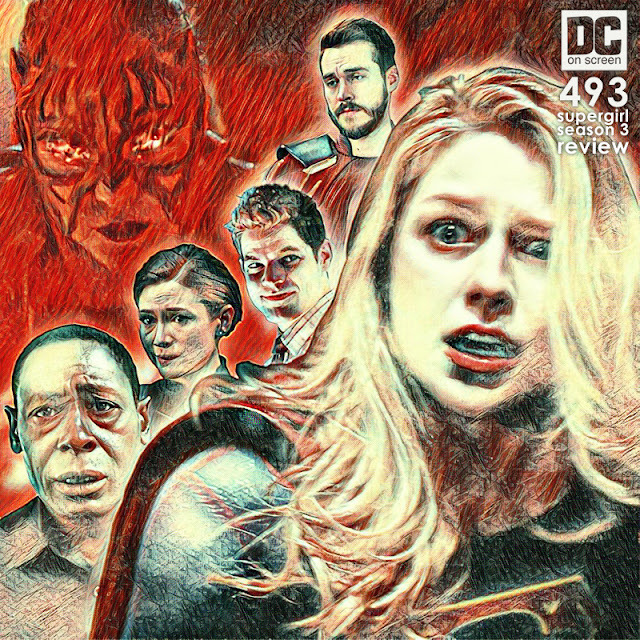 Now that we've seen 'Supergirl' season 3, let's discuss everything we loved and everything we didn't! 'Supergirl' Season 3 has concluded! Reign has been defeated, and the DEO has defeated the weird, evil Kryptonian cult! It's time to take a look at everything we loved and everything we didn't! We'll be talking about season 3 of 'Supergirl' with an emphasis on the season finale, "Battles Lost and Won". We also talk about some of the producer statements about what's coming next season and who'll be graduating to series regular status! How did you feel about Mon-El's departure and Winn's departure? Will J'onn become a detective?